Oriental carpets are named ‘ antique rugs ’ if they are 100 years of age or more. The antique rug market continues to gain appreciation, while supply is fixed and diminishing. These rugs are becoming increasingly rare at investment level condition. Every antique rug from the Dilmaghani collection was carefully chosen over the course long span of Dilmaghani’s business since the early 1920’s. 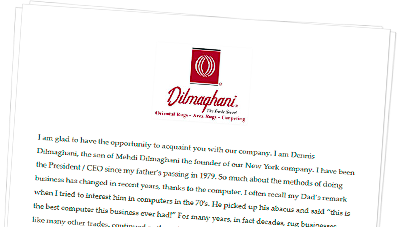 For inquiries about Dilmaghani’s antique carpets, please inquire via our contact form. 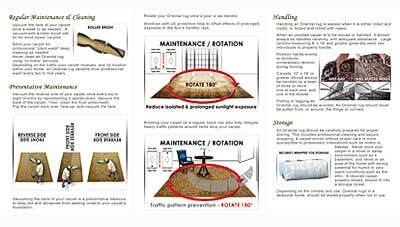 All rugs are under 3′ x 5′ in size, except for a number of runner sizes ranging from approximately 2′ x 6′ to 2′ x 11′. Majority of our Antique Chinese Rugs are available for purchase online.